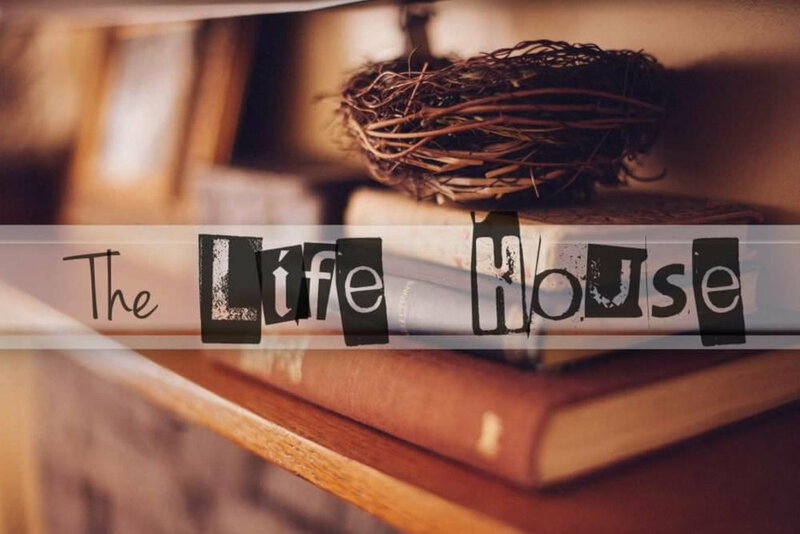 The Life House is a community house ministry offering a live-in discipleship program and hosting a lifegroup under the leadership of Lifecenter Lynchburg. Leaders Philip and Rachel Dickerson felt called to start a community based ministry in Lynchburg and modeled their start up after the Identity House. They understand both the need to have resources and to be a resource for others. Because of this they have opened their community up to have ministers come in, and to go out as ministers as well. Leaders Philip and Rachel Dickerson felt called to start a community based ministry in Lynchburg and modeled their start up after the Identity House. They understand both the need to have resources and to be a resource for others. Because of this they haven’t opened their community up to have ministers come in, and to go out as ministers as well.